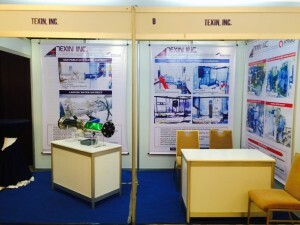 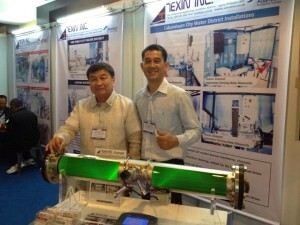 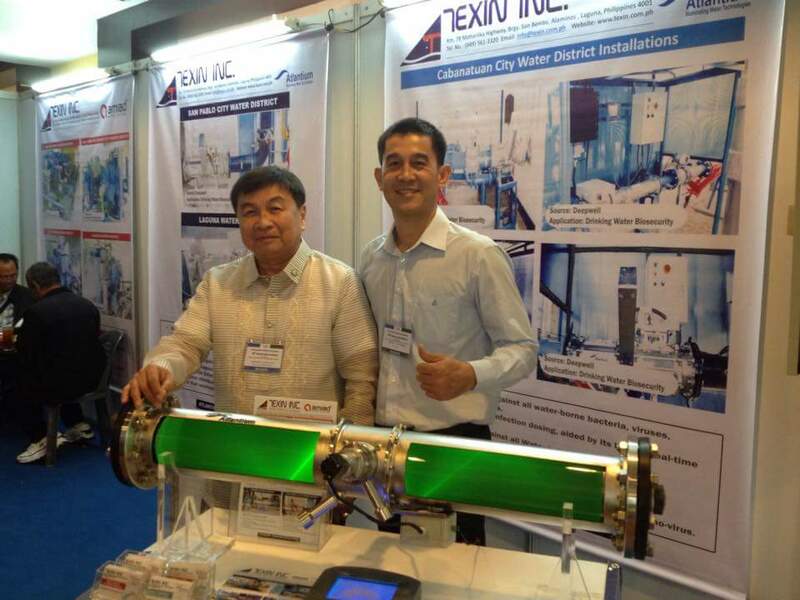 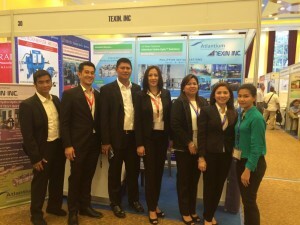 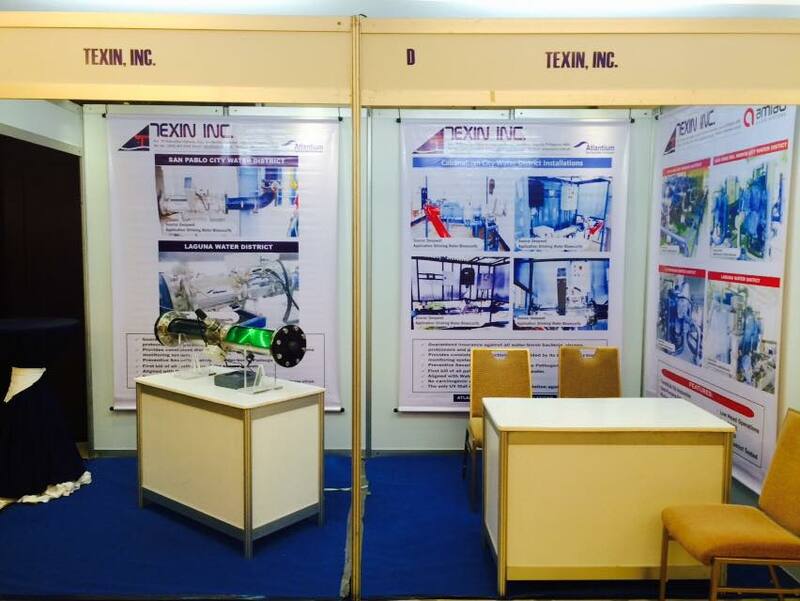 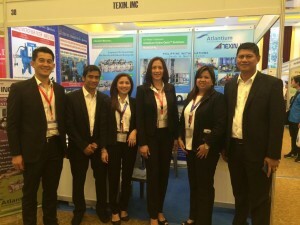 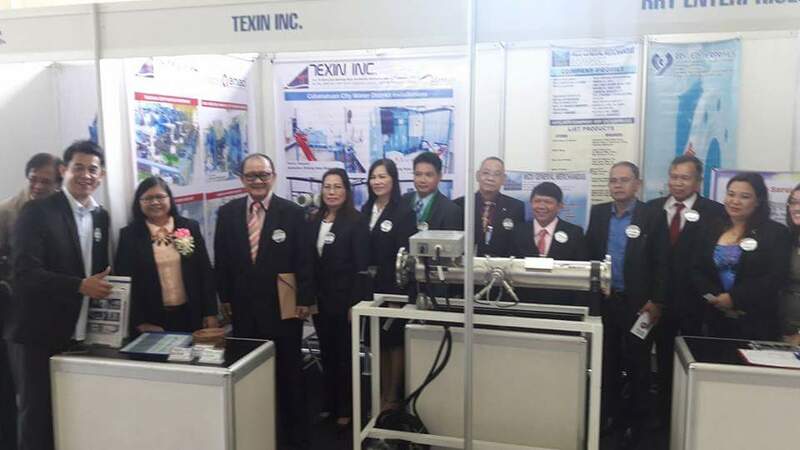 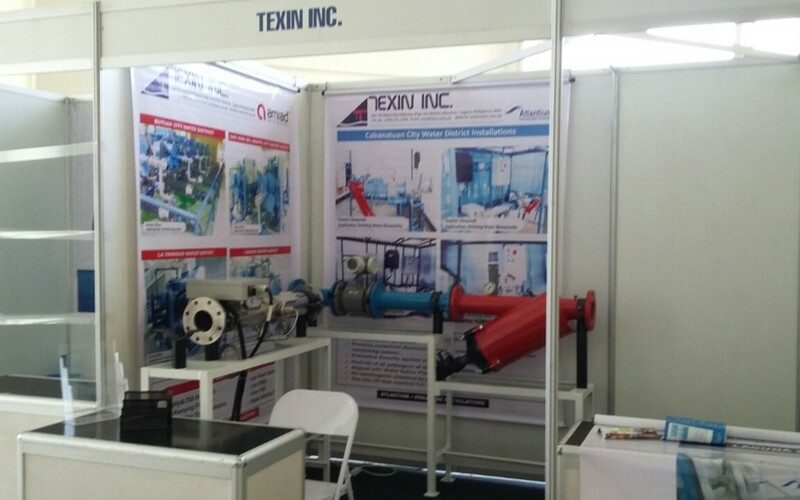 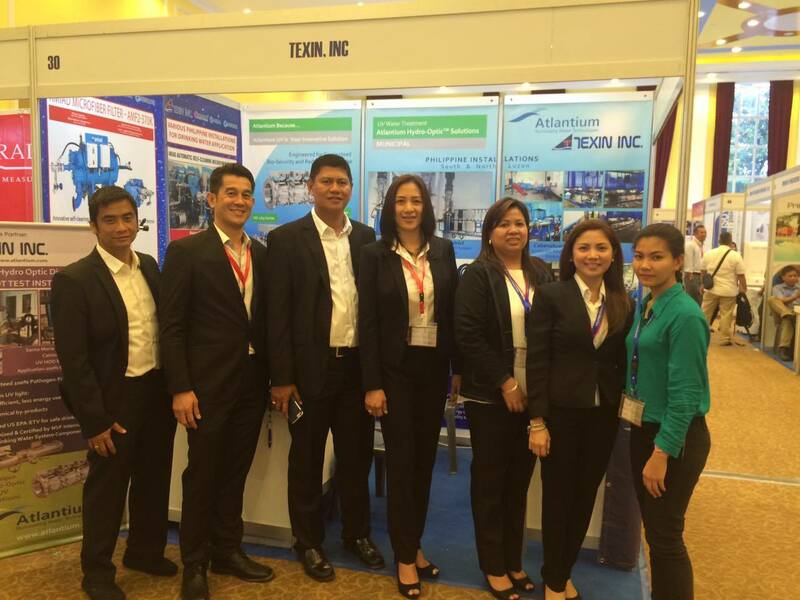 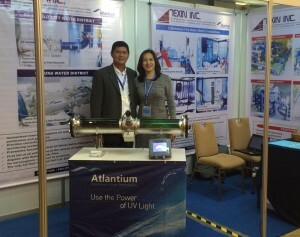 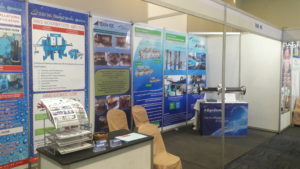 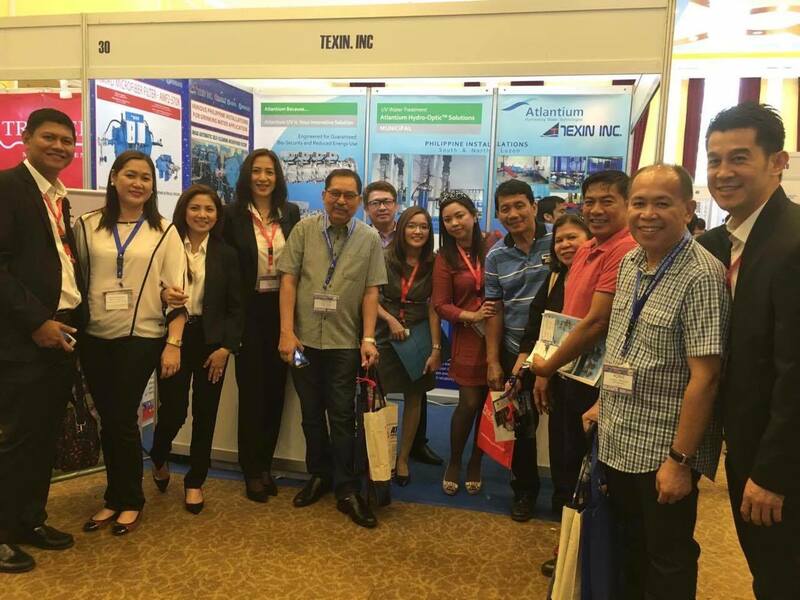 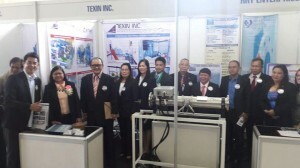 TEXIN INC has the pleasure to invite you to visit us at Booth 6 & 7! 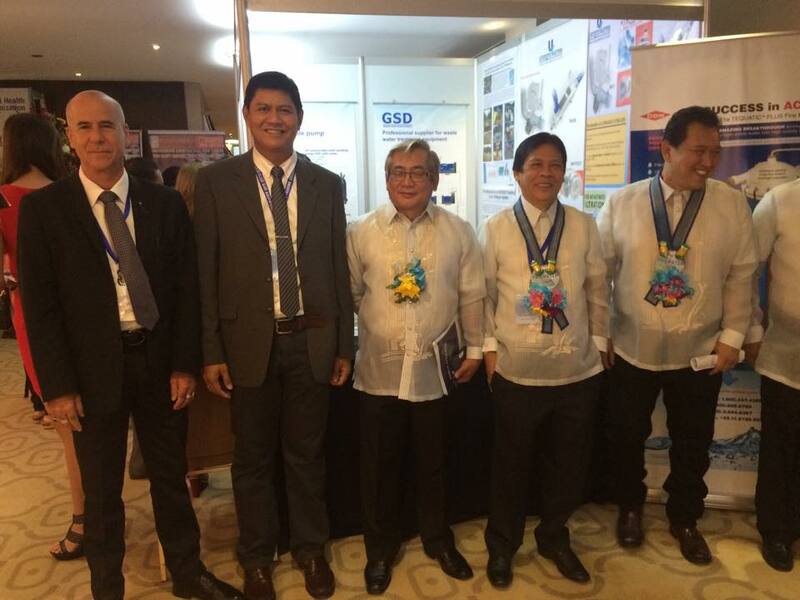 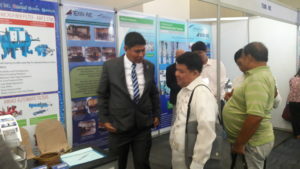 The Philippine Water Works Association, Inc. is holding their 23rd International Conference and Exhibition on Water Resources Management dubbed as Philwater 2015. 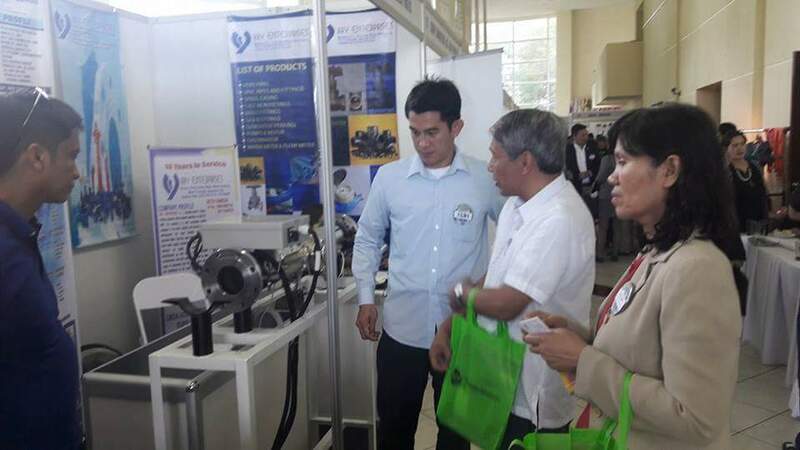 This year’s Philwater with a theme “Water, Energy, Food Nexus: Challenges of the Century” will be from October 21-24, 2015, in the capital city of the province of Misamis Oriental, the City of Golden Friendship – Cagayan de Oro City. 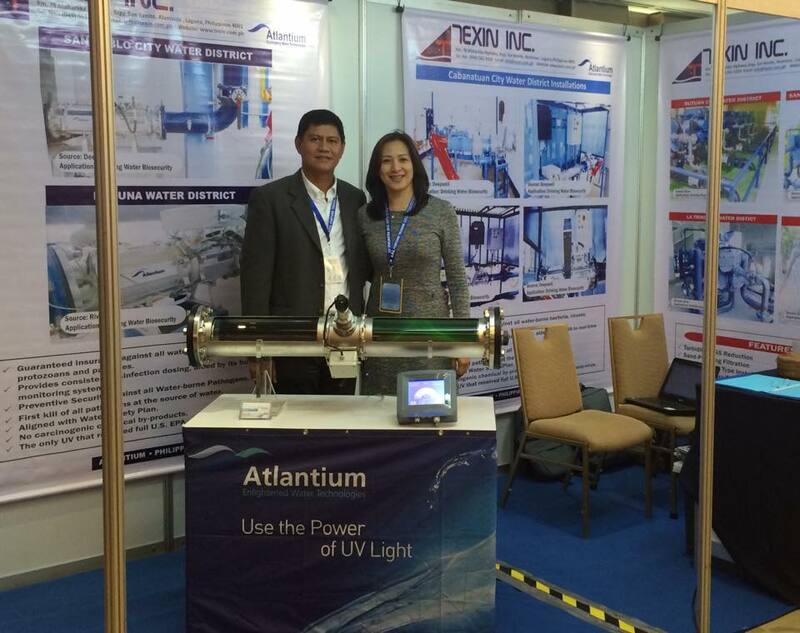 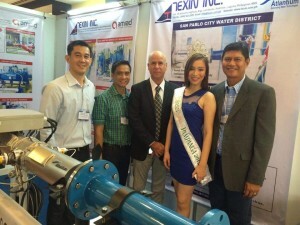 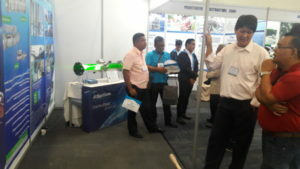 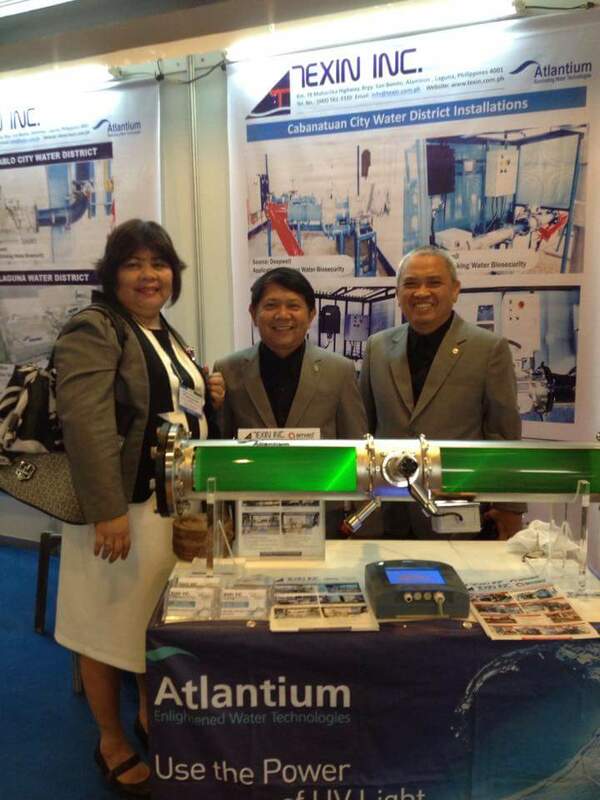 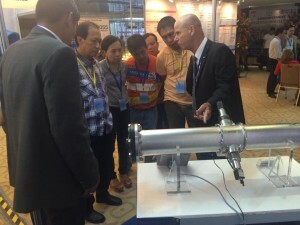 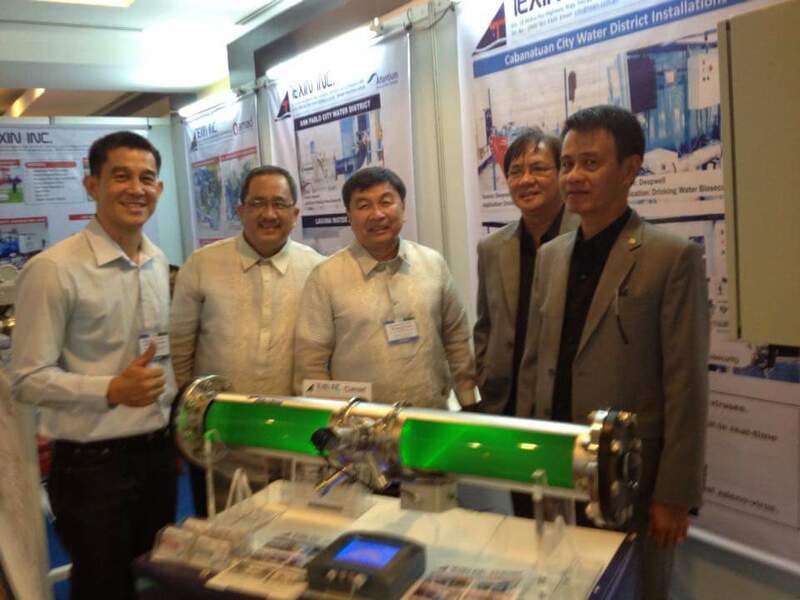 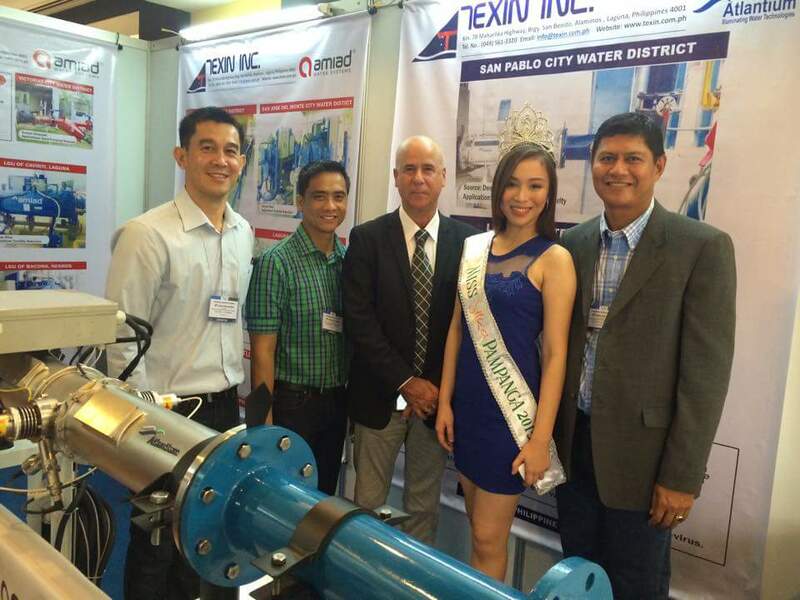 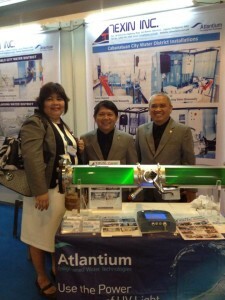 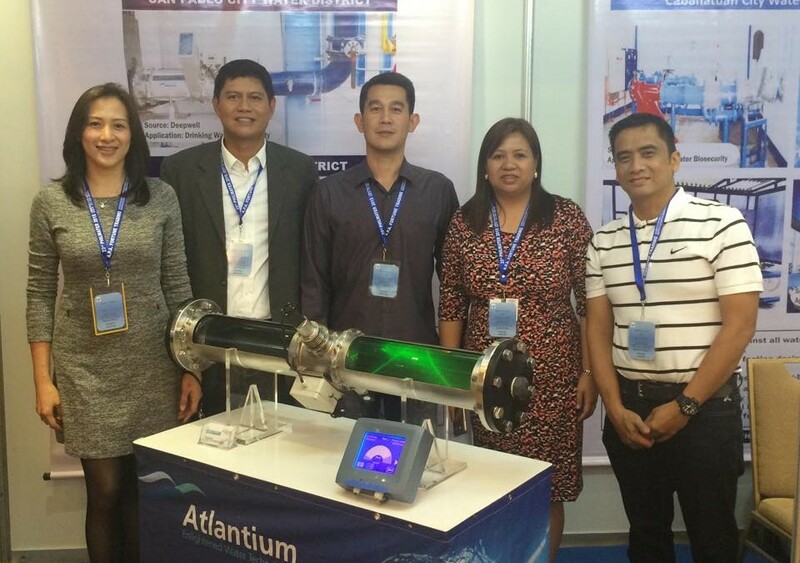 The 1st Cavite Association of Water District was held in Tagaytay International Convention Center on September 10-11, 2015 with the theme “Water Districts Amidst the Challenges of Sustainability and Development”. 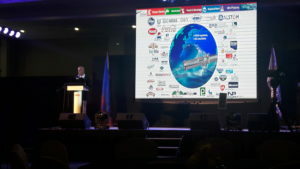 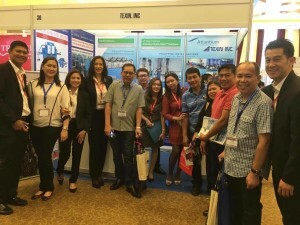 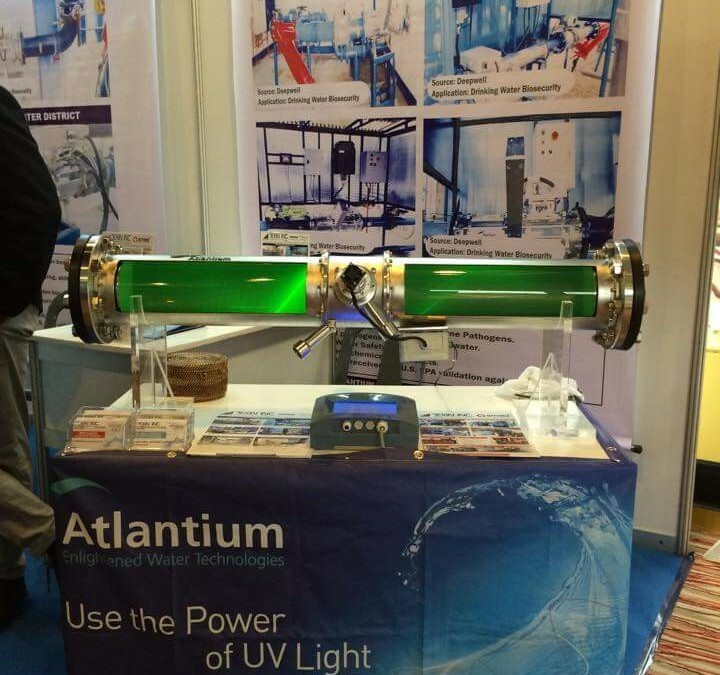 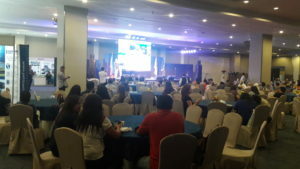 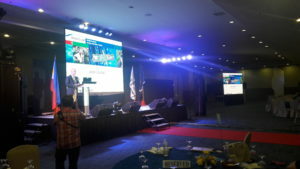 The Water Environment Association of the Philippines (WEAP) held its 7th National Convention at the Holiday Inn-Clark inside the Clark Freeport Zone in Pampanga on July 8-10, 2015 with the theme, “Working Towards Quality Environment”. 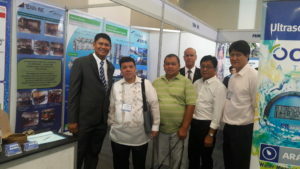 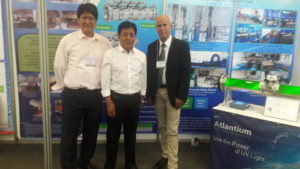 They are also Celebrating 20 years in Environmental Protection. 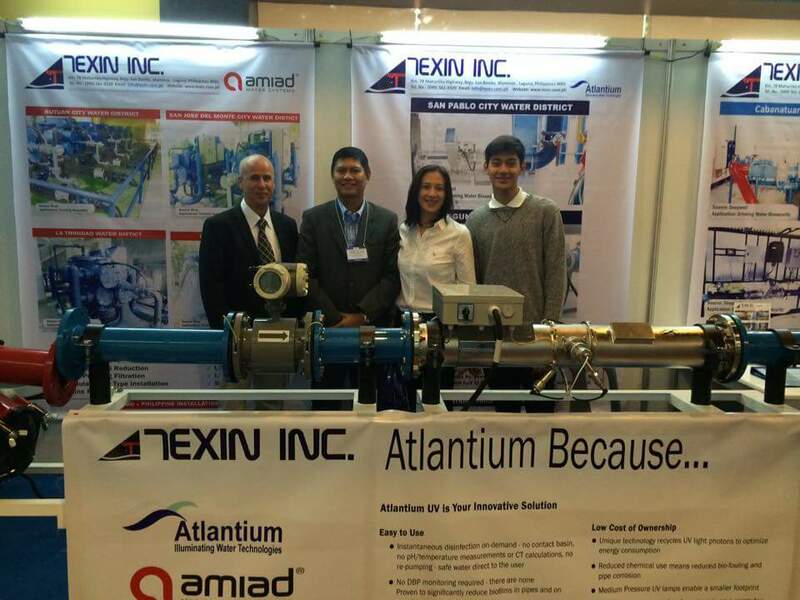 Atlantium’s Mr. Michael Argaman with Glenn Flores, Melissa Flores and their son.